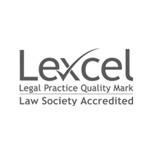 With a history stretching back over 100 years, we recognise that running our firm has an effect on society and also acknowledge the importance the contribution that businesses like ours should, and can, have on the local community. 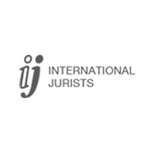 We have a responsibility of ensuring that the relationships we have with our clients, colleagues, contractors, third party suppliers, as well as the broader community in which we operate, are conducted with the high standards of honesty, integrity, openness and professionalism. 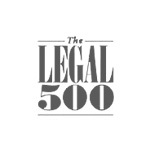 Whether through the involvement of our partners and employees on a pro bono basis or through charitable giving, we believe it is essential to give back to the local community in which we live and work. We have a CSR Committee who meet on a regular basis to develop and lead on projects and activities within the local area. Firm wide engagement is paramount to the progress of the CSR Committee and everyone is encouraged to make a contribution, no matter how big or small their contributions may be. 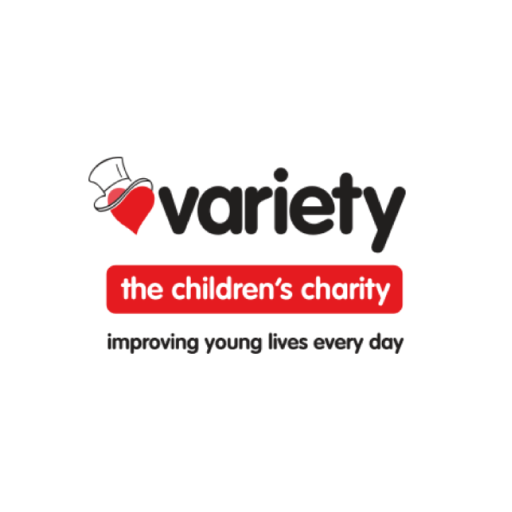 Our people choose a charity to support on a bi-annual basis and organise a series of fund raising events during the course of the two years, such as regular dress down days, raffles, bake sales, bingo and many other events. Our charity for the next two years is Daft as a Brush Cancer Patient Care. We assign 80 days each year to support local charities which allows partners and employees time off work to help in the community. 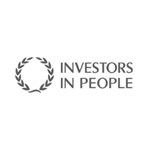 We also recognise that these opportunities may help with their own personal and professional development. 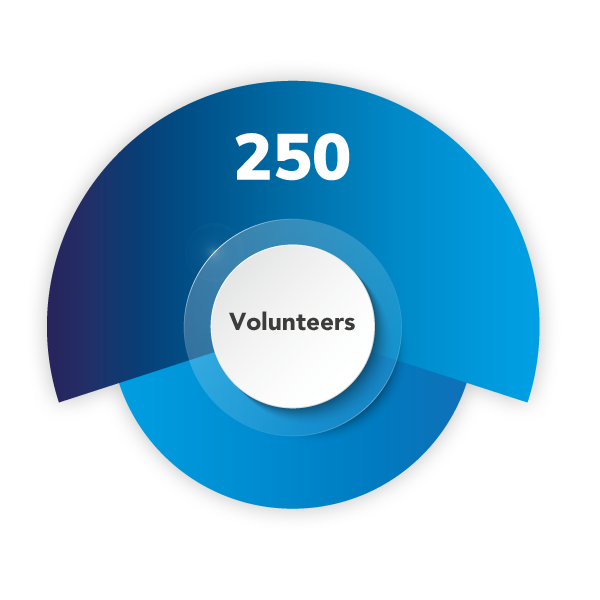 Time may be spent supporting with projects, volunteering to meet the needs of the community, providing pro-bono legal advice, providing mentoring, coaching or other employability skills support, or acting as a trustee, school governor or volunteer. 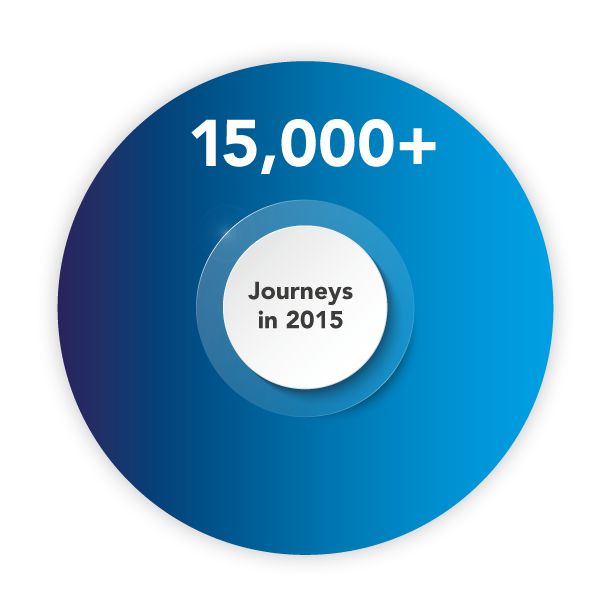 We are proud to share our CSR Review for 2018 and hope that you enjoy reading about the real successes we have achieved and the difference we make in our local community. Daft as a Brush Cancer Patient Care offers staffed custom-made vehicles to transport outpatients who are undergoing Chemotherapy and Radiotherapy cancer treatment, free of charge, to and from the Freeman/RVI Hospitals. 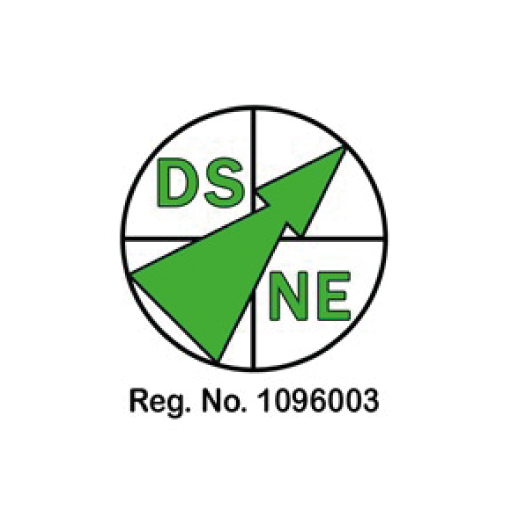 They operate across Northumberland, North and South Tyneside, Durham, Newcastle upon Tyne and as far as the Scottish Borders, North Yorkshire and West Cumbria. 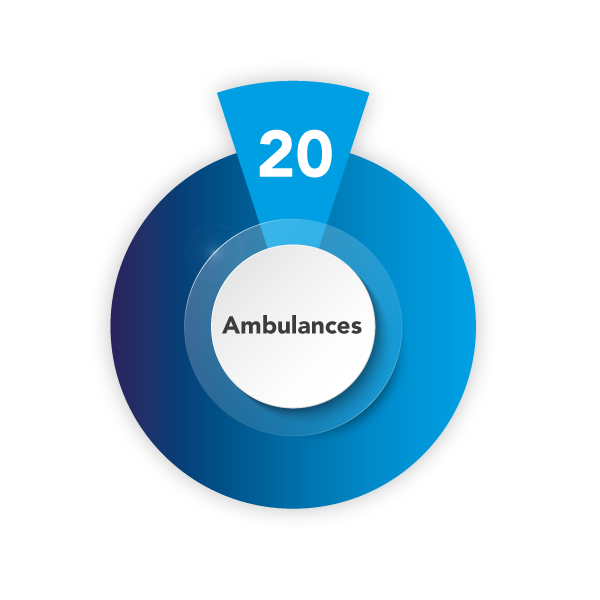 To date the charity has a fleet of 20 ambulances, 18 of which have been adopted by primary schools from across the region and 2 by the Great North Children’s Hospital. Over 250 volunteers are employed as ambulance drivers/companions; staffing the information desk at the Freeman Hospital, the shop in Eldon Garden and at Daft as a Brush House. 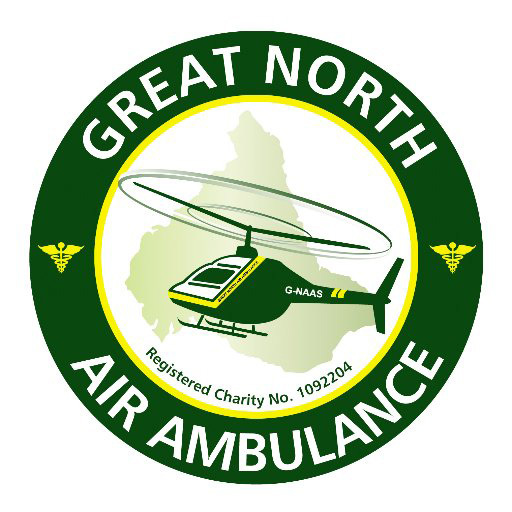 In 2016, we supported the Great North Air Ambulance Service who operate three helicopters, 365 days a year, across the North-East, North Yorkshire and Cumbria. The GNAAS crews respond to around 1,000 call outs each year and on board their aircraft are specialist trauma doctors and paramedics, who bring accident and emergency expertise to the scene. 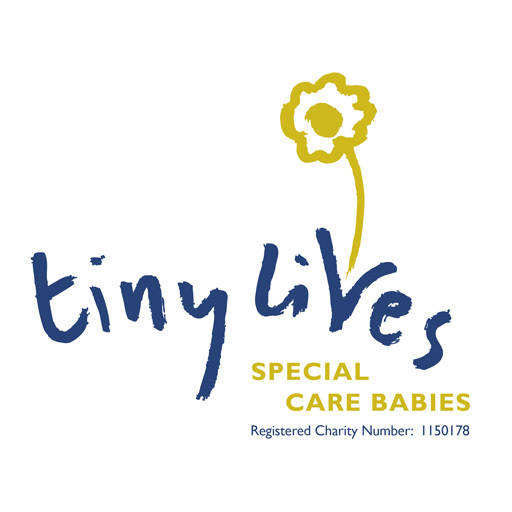 In 2015, we supported Tiny Lives, a local charity that supports premature and sick newborn babies and their families on the Neonatal Unit at the RVI hospital in Newcastle upon Tyne and raised over £10,000. 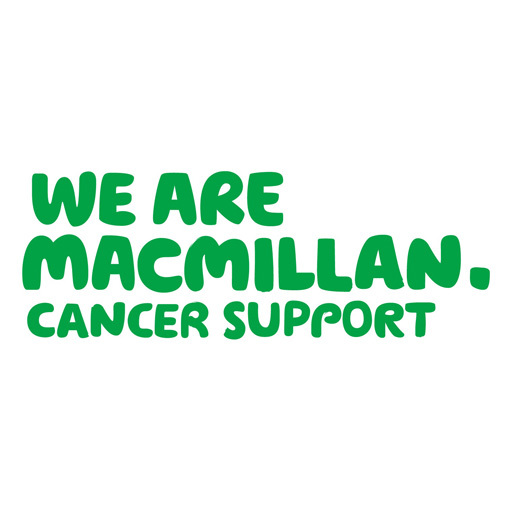 In 2014, we supported Macmillan Cancer Support and raised over £27,000. The donation to Macmillan has played an important role in helping to launch the pioneering Care Closer to Home project, a partnership between Macmillan and the Newcastle upon Tyne Hospitals NHS Foundation Trust. In 2013, we supported Down’s Syndrome North East, a leading charity which helps and supports all people with Down’s Syndrome and their families and friends. We raised over £12,000 which will help to fund activity and leisure breaks for our members. 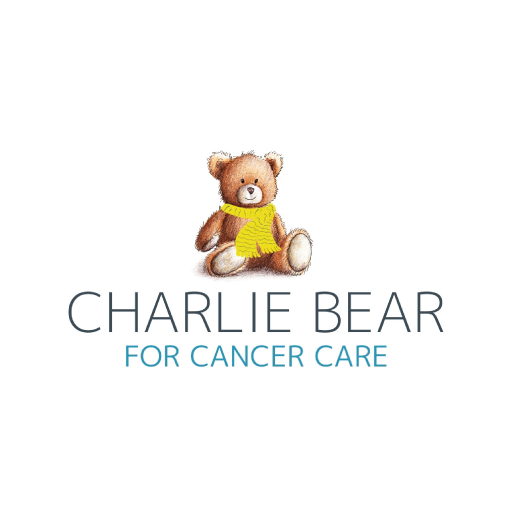 In 2012 we raised over £7,000 for Charlie Bear Cancer Appeal which is a dedicated charitable fund based at the Northern Centre for Cancer Care and our money has helped to establish a world leading Cyber Surgery facility. 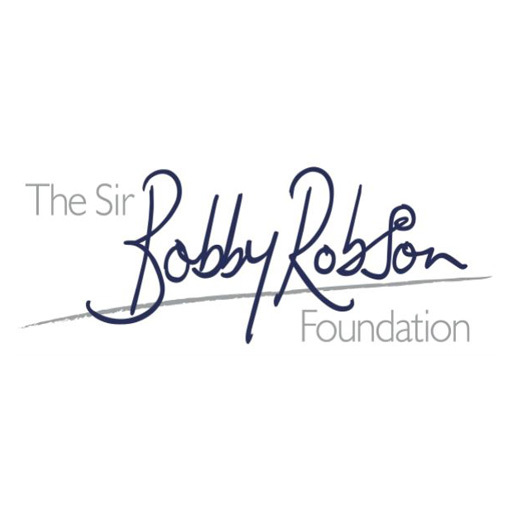 In 2011 we supported The Sir Bobby Robson Foundation, which focuses on the early detection and treatment of cancer and the clinical trials of new drugs that will eventually beat it. 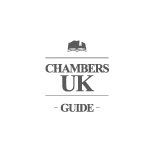 Fundraising events are held throughout the year in support of the firm’s nominated charity. 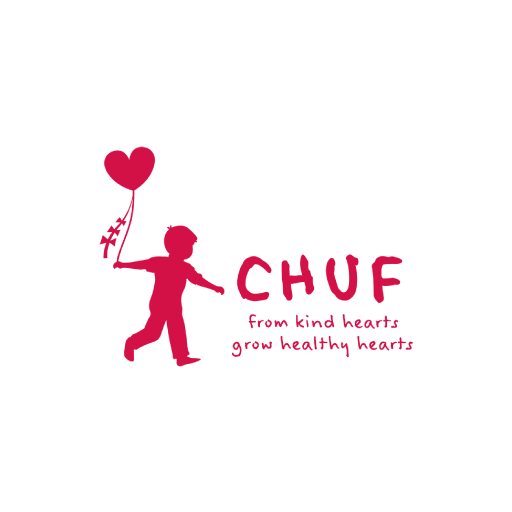 In 2010, we managed to raise £3,200 for The Children’s Heart Unit Fund (CHUF) at The Freeman Hospital in Newcastle. This money donated to the unit has been used to buy eight new home monitoring machines. This really makes a difference as home monitoring, rather than repeated hospital clinic visits, means less trauma for the child and more time to have as normal a childhood as possible by not missing school as much. 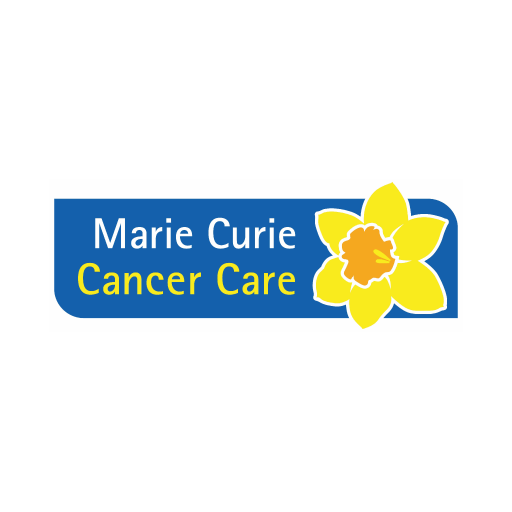 Other good causes supported in recent years include The Variety Club North East and the Marie Curie Cancer Trust.